At DUCTZ, we are dedicated to helping people be healthier and more comfortable by repairing, cleaning, and replacing their HVAC systems. Unlike some professionals, who dive in right away, we take the time to assess whatever system we’re working on to understand where it is in its lifespan. Prior to initiating any cleaning activities, DUCTZ or an independent Indoor Air Quality Consultant should determine the system cleanliness and economic practicality of undertaking restorative cleaning activities. How to We Determine Your System’s Needs? Upon completion of the analysis, and in accordance with the clients’ needs, the criteria for the level of cleanliness shall be established, documented, and agreed upon by all involved parties. 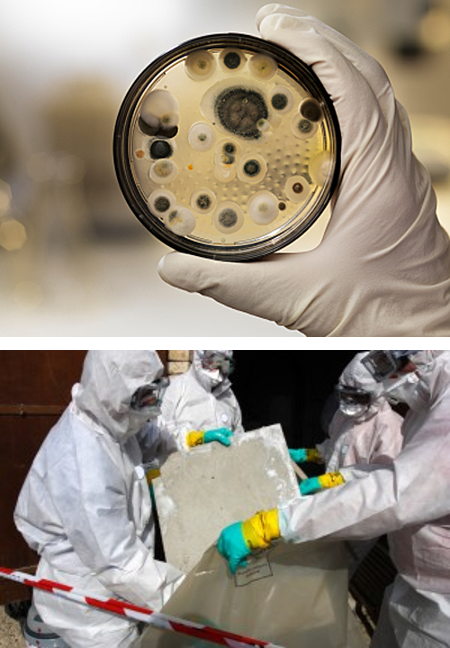 Visible contaminants within HVAC systems from rodent or insect infestation, storm or flood damage, water infiltration, fire and smoke damage, mold, construction or remodeling particulates, or general debris blowing out of supply registers or grilles are conditions necessitating implementation of this standard. This process can be conducted by DUCTZ may require the involvement of a third-party Indoor Environmental Professional (IEP) whenever correlations, or assertions, of HVAC system cleanliness are linked to occupant health. At the end of the day, we want to understand what you need and then give it to you with excellence. By taking our time and carefully determining what needs to be done, we empower ourselves to give you the very best service. Contact us for indoor air quality testing and more in South Florida today!